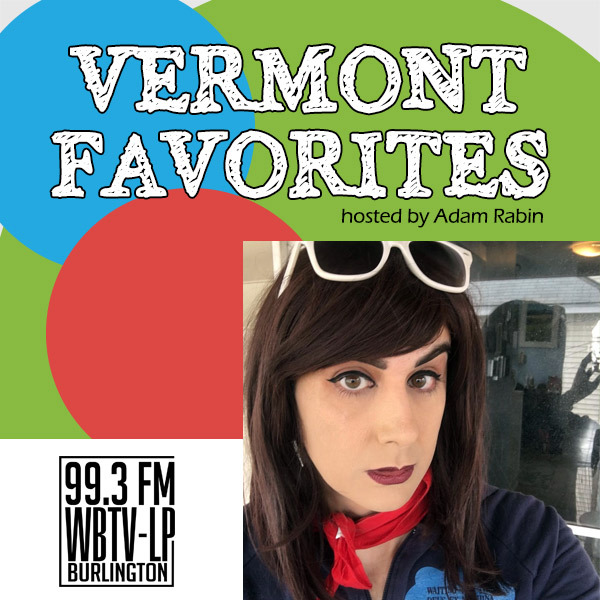 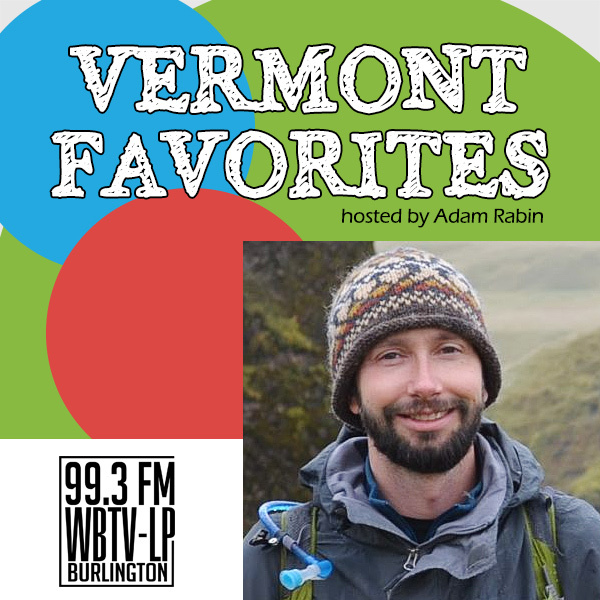 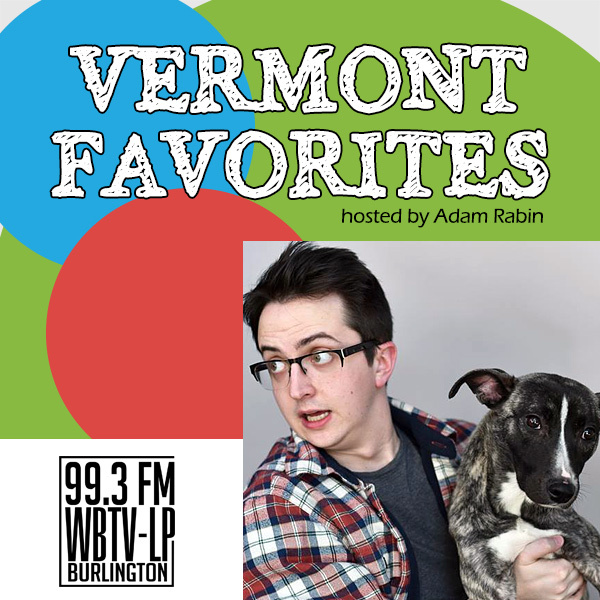 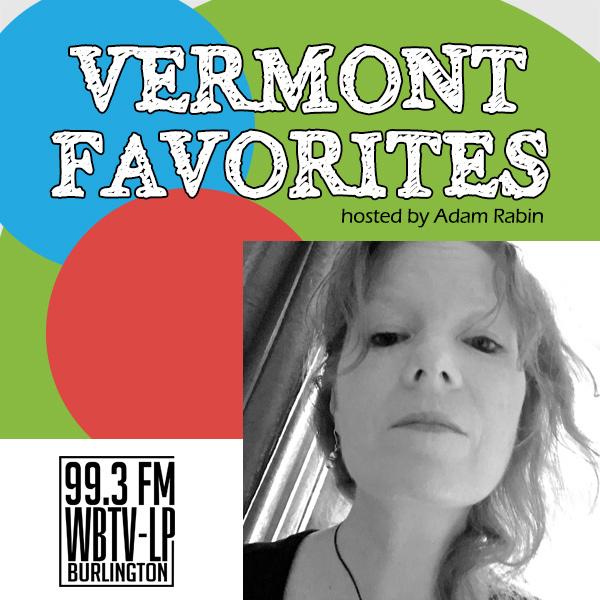 Vermont Favorites, my hour-long interview show, is a production of WBTV-LP 99.3FM in Burlington, Vermont. 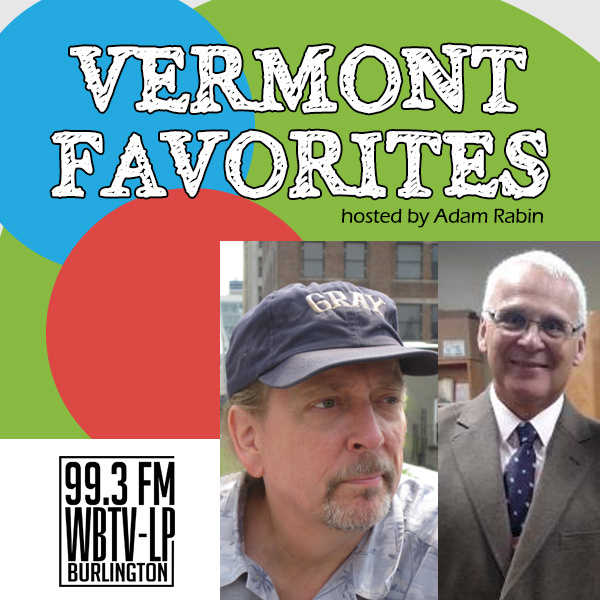 You can listen here or tune in on Sunday mornings at 11am and Friday afternoons at 3pm. 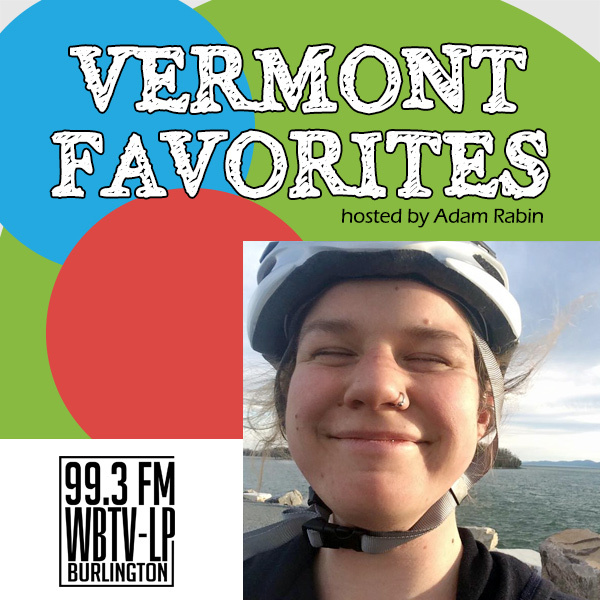 Each week, I talk with makers, doers, artists, and performers about their unique journeys and what they love about living in Vermont.